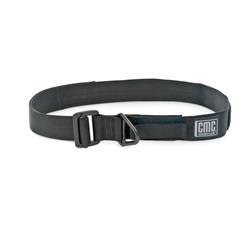 In a class by itself, CMC Rescue offers the only NFPA Certified Uniform Rappel Belt available. Designed for everyday wear but with the performance needed for an emergency rappel or belay. Standard uniform wear for search and rescue, SWAT and fire rescue personnel, the belt is constructed to the same exacting standards as our harness line and is the only certified uniform belt available. The tail end of the belt and the V-ring attachment point are secured out of the way with hook and loop. 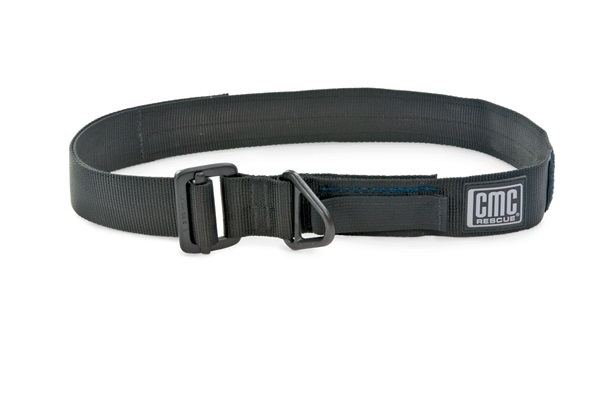 This belt is not intended as a substitute for a harness unless the optional Leg Loops are used.